Snowboard GS – Snowboarding on a downhill slalom slope. Snowboard Cross – Snowboarding through a course with jumps, turns and berms. Alpine Downhill – Skiing on a downhill slalom slope. Moguls – A difficult discipline involving navigating a course with a series of bumps followed by a jump. Cross Country – A fast-growing event involving cross-country skiing over an undulating course. 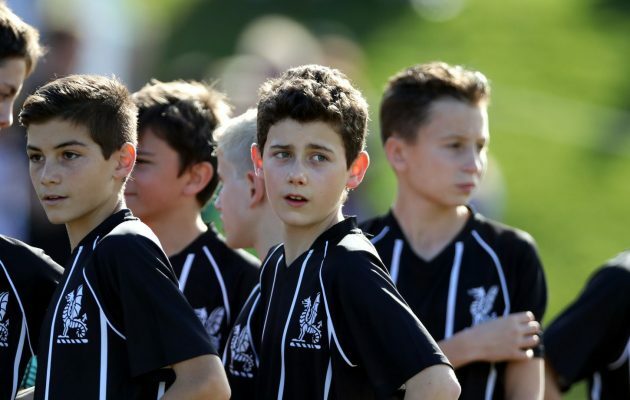 Take advantage of the training programs run via Interschools on the days and weeks prior to the competition. Register their interest to attend the Virtual Reality Ski Trainer facility at Off-Piste located at Moore Park. Ski to Skate programs run through Skater HQ to be held at the school. 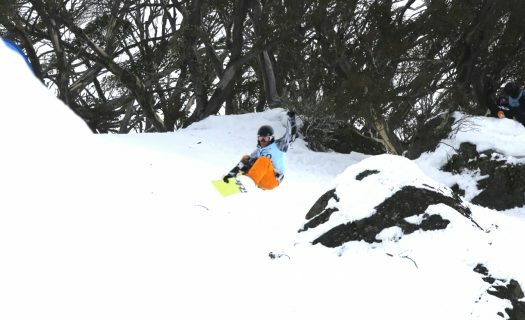 Participation in some of the many Snow Sports programs offered and held by the two main ski resorts in NSW, Perisher Blue as well as Thredbo. Competition begins with the annual Sydney Interschools Championships which take place on the third week of the winter holidays at either Perisher or Thredbo (rotating on a bi-annual basis). Boys travel down and stay with their families and then report to the staff on the mountain who will help marshal them for their respective events. A standout result for National All Schools was Sam Martin who finished in 5th place, a result that is reflective of his hard work and training prior to and during the winter.